is yours falling apart or just dirty? nothing fits as well as factory and some guys have had great success taking the carpet out and burning through some quarters are the DIY car wash.
As Pete said, if yours aren’t completely gone you can pull it out, take it to the do-it-yourself car wash to clean it. I cleaned and dyed the carpets in both of the MJs I owned. Wash down the car wash bay, to get rid of the dirt washed from cars, and lay the carpet out. Hit with the high pressure spray to knock off the heavy dirt. Then use the soap spray all over the carpet. Take a stiff brush with you to scrub it all over and harder in the stubborn spots. After scrubbing it well, use the high pressure rinse to get the soap out. To save quarters, you can take it home, lay it on a slope and hose it down until the rinse water runs clear. Let it dry thoroughly to check how well you cleaned it and spot clean if necessary. you can dye it with fabric dye (buy it at the grocery or fabric store - fabric store will have a better selection of colors). You may need two boxes of dye. Mix the dye with water per instructions on the box. Pour it into a “pump-up” garden sprayer and spray the carpet evenly. After the carpet dries, rinse it with your hose to remove the excess dye. Let it dry again and put it back in the truck. 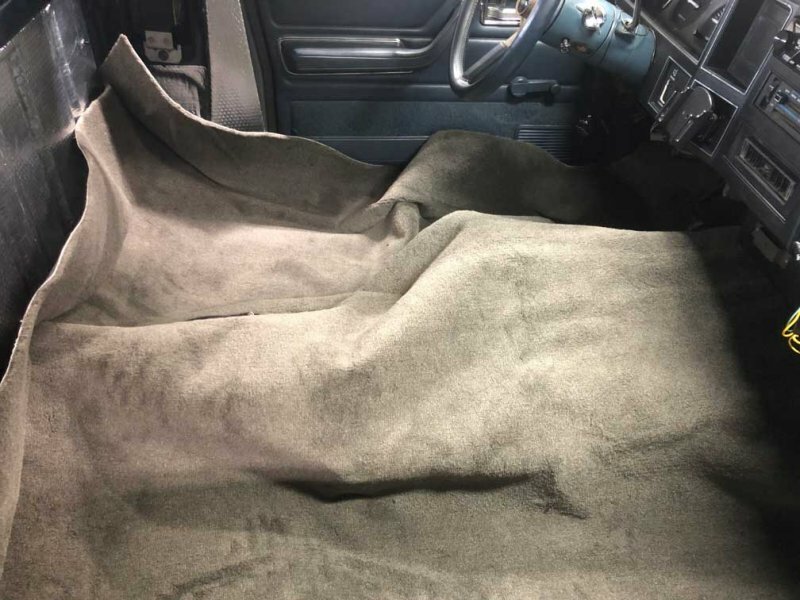 Try to keep the carpet roughly in the same shape as it fits in the truck while it is drying. It may not look completely new when finished, but it should look a lot better. Every single replacement carpet for the MJ is made by the same manufacturer. It is uncut, fresh out of the mold when you get it. You will need to cut the carpet for any and all things that need to come up through it. 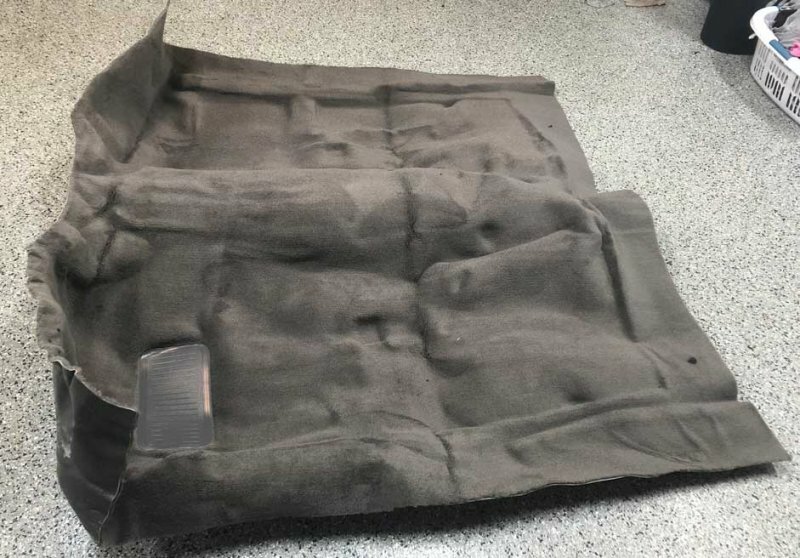 There is also a few inches of "extra" carpet on all sides that you will need to get rid of. Expect to spend a very long time on your knees with a razor blade getting the cuts in the carpet just right. I replaced mine about a year and a half ago with mass-backed standard thickness carpet. This color is Mist Grey, available from Stock Interiors. I spent a long time getting it to fit right, but I'm happy with how it turned out. Just had my Stock Interiors carpet delivered today. Will be installing it later this week and will let you know. I have the black vinyl carpet and its falling apart from old age. Got the carpet unboxed and had a few comments--it is a good reproduction, but not perfect. 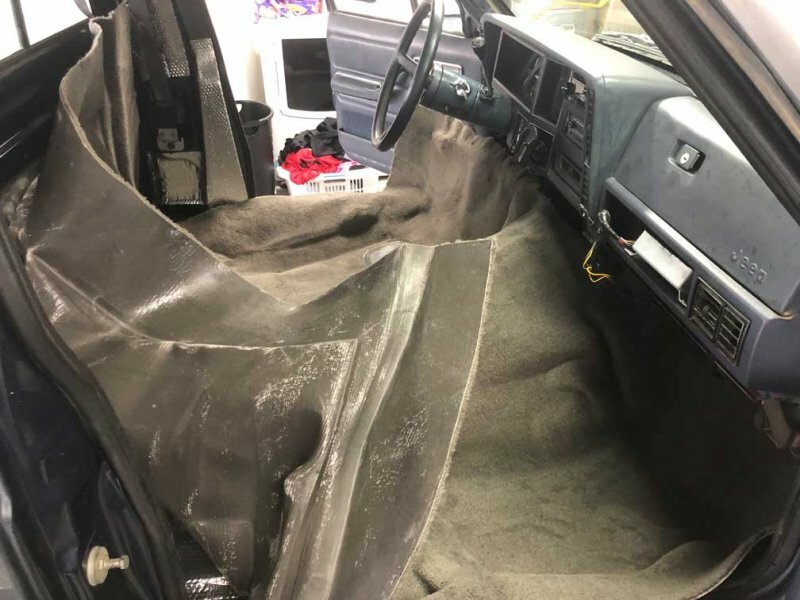 The backside is covered in oil from the manufacturing process and there is way too much carpet around the edges that will need to be heavily trimmed. Additionally, the portion in the front the trans tunnel where it meets the firewall will need significant trimming. I'm also apprehensive on when I should cut the opening for the tcase shifter. I have a column shift transmission, so nothing else to cut. I'll also need to cut for the seat bolts and seatbelts. 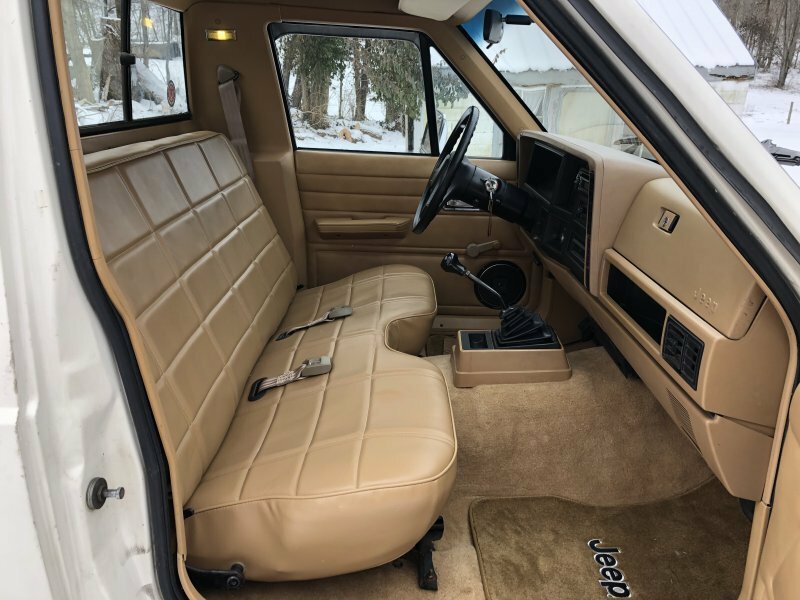 I also bought an extra "yard" of carpet to re-cover the rear cab panel and the color is not a great match (despite ordering the same color code). Pics. Still need to get it stretched out and in place better. That's exactly what mine looked like when it first came out of the box. I laid it out flat for a day or so and that helped a little. I think I totally wore out 2 or 3 razor blades doing all of the cutting. I used this source for my new carpeting in my MJ. 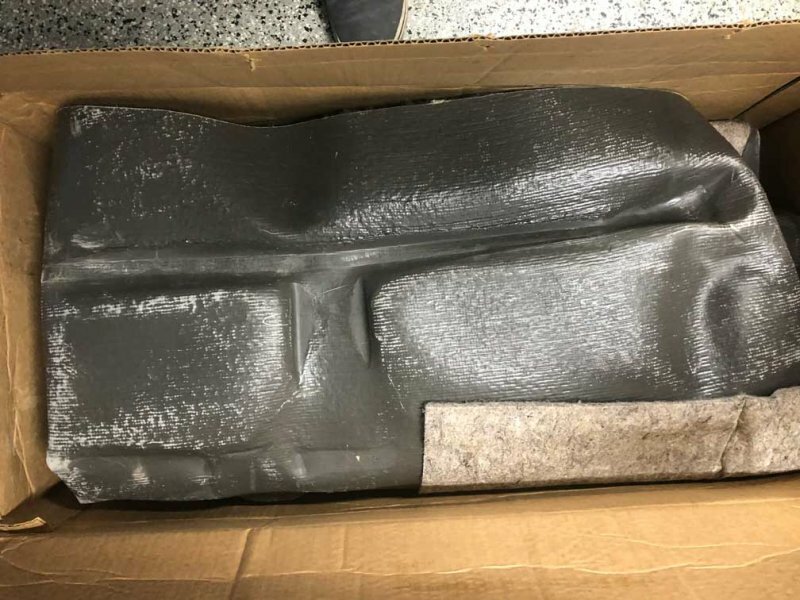 I had a bigger challenge than most, in that the prevous owner had welded in the "hat sections" that are used to attached XJ seats. 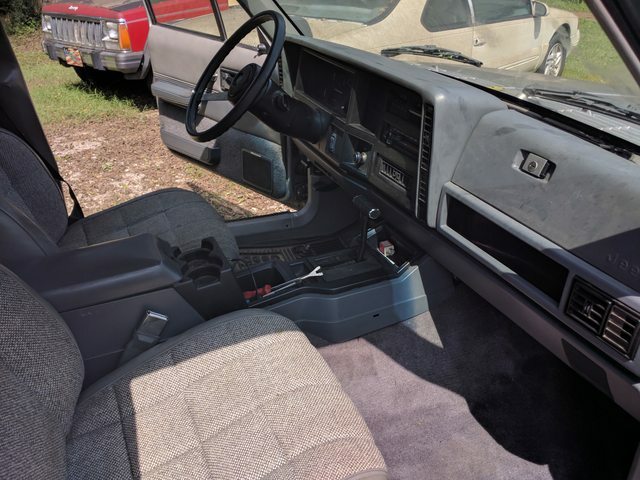 That meant I had to purchase an XJ molded carpet, and then cut/trim/shape the area where it ends by the box secttion that runs across the back floor of the cab. It took QUITE a while to fit everything. I started by using the molded in features for those "hat sections" I mentioned above as my baseline for locating the carpet on the floor. After that, I cut and trimmed the front first, and then worked around the floor shift and transfer case. 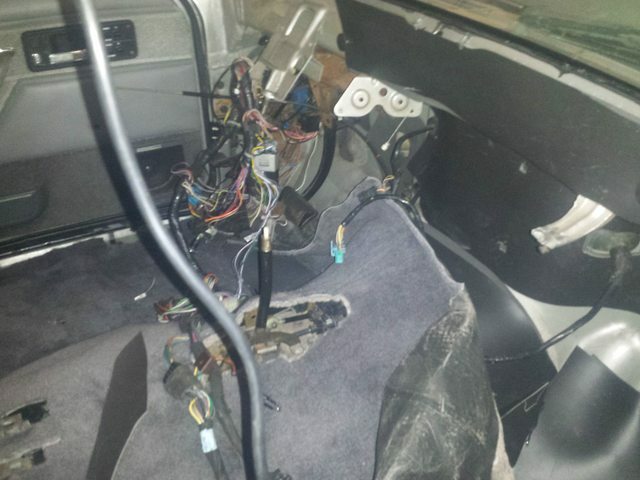 Since I have an XJ handbrake, and an airbag module from an XJ, those also had to be cut in. For the areas around stuff like the seat belt holes, seat mounting bolts, and other small features, I used a tailor's chalk to mark those spots, and then used a "hot knife" tip on my gun-type soldering iron, It cut small and precise holes for all the stuff without a chance of slipping and having an "OOPS". The final trimming was done on the door sills. 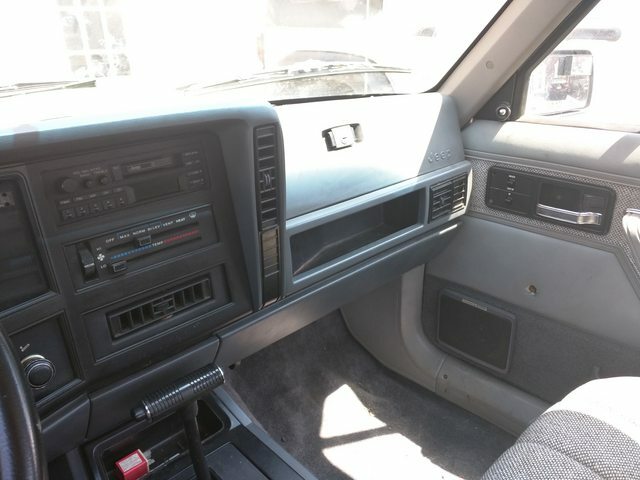 granted most of the floor sheetmetal on the driver's side also came from the donor XJ that the 4.0, aw4, 242, dashboard (swapped in A/C with the 4.0), seats, e-brake handle setup and center console. 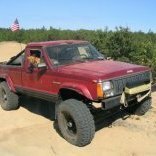 Originally was a 2.5L 5-speed 231 truck that got electrically and structurally ruined by a leaky clutch master cylinder. 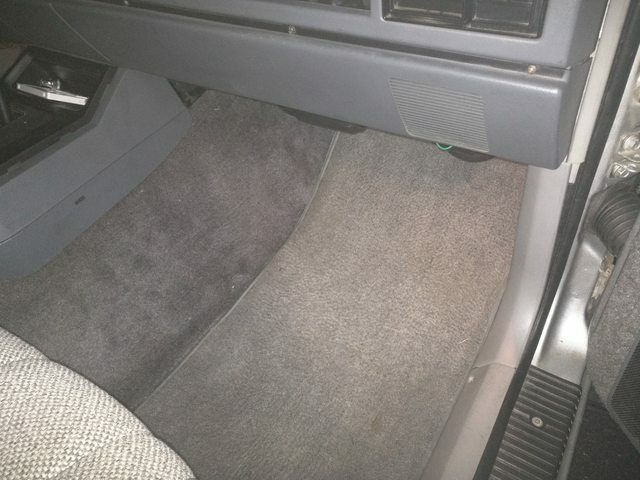 I just installed an ACC carpet in my ‘87 (As well as ACC mats) I originally had the vinyl flooring as well. Word of advice: don’t mark the holes for the seat mounting bolts. I made the mistake of marking the bolt locations using my old vinyl flooring as a template. The locations ended up being off. 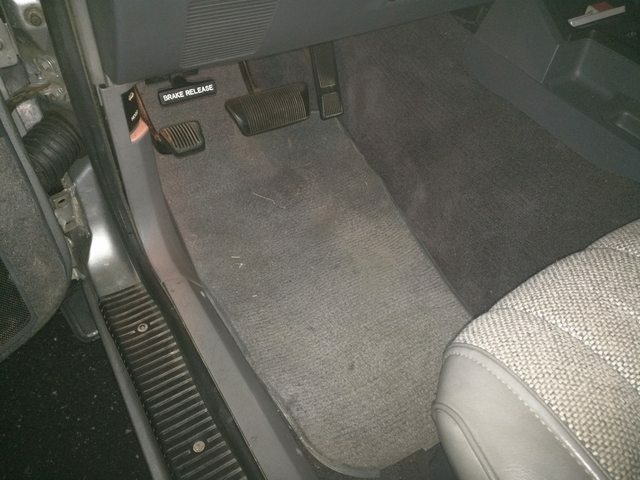 When you get the carpet aligned in the cab, press down on the carpet around the bolt. It will go straight through. You must be a lot stronger than I am. 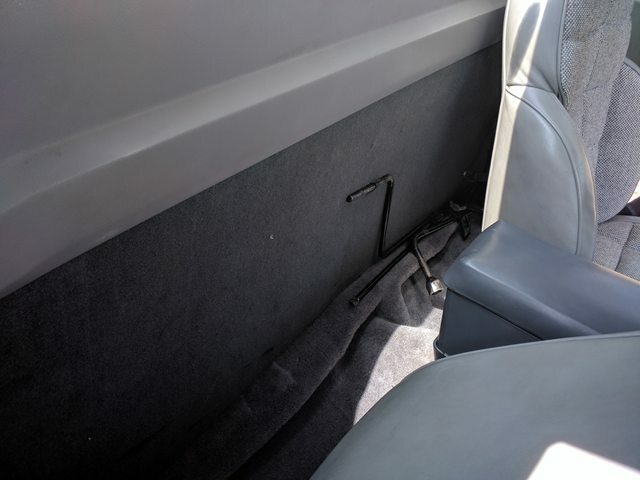 There was no way I could push on my carpet and manage to poke thru it in the seat studs. I also used the same carpet when I redid mine. I kind of dry fit mine just to see how it fit all the contours of the floor. It seemed close but was loose feeling. 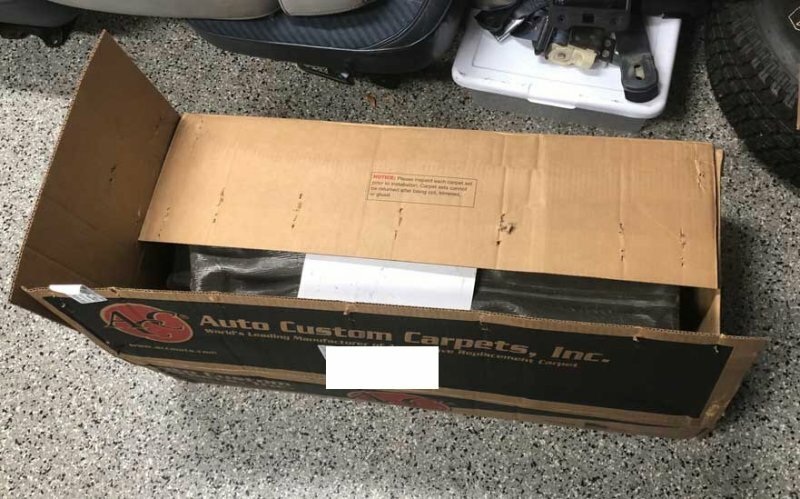 I ended up using Dynamat and then applied roll insulation for automobiles that I bought from Amazon. It built up the contours of the floor about 3/4" or so. When I put the carpet back in it fit really well. 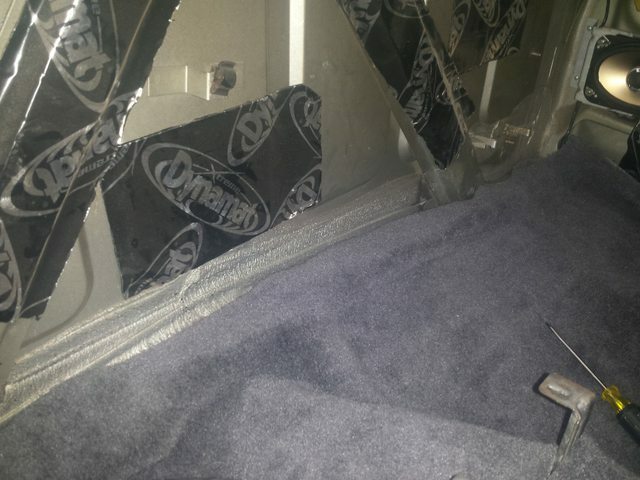 Definitely did a lot of trimming, I had enough left over to redo the bottom of my door panels. I'm happy with how it turned out.